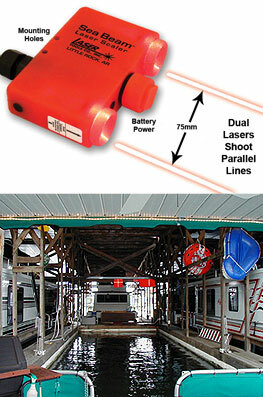 Laser Tools Co., Inc. has been at the forefront of laser technology development for more than 30 years. We have been working to continue producing innovative laser products that provide many industries with increased productivity and zero downtime. 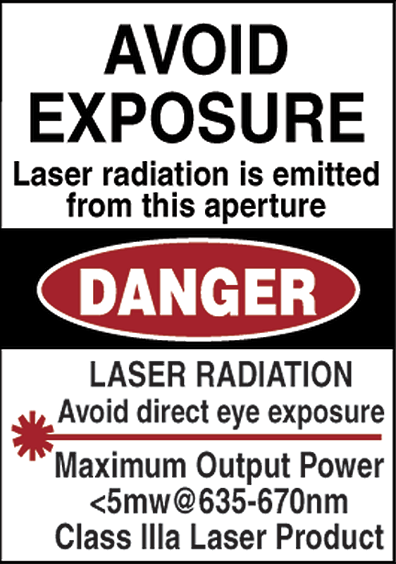 Laser Tools Co., Inc. specializes in the production of intrinsically safe laser products used in high-precision industrial use. Our wide range of products service the industrial, commercial, mining, and marine industries, including optics and small machined parts. 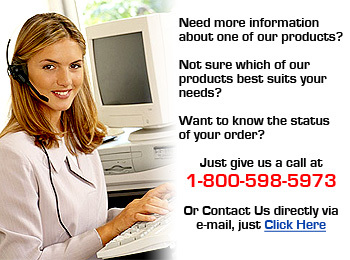 All our lasers are designed, machined and assembled in the USA. 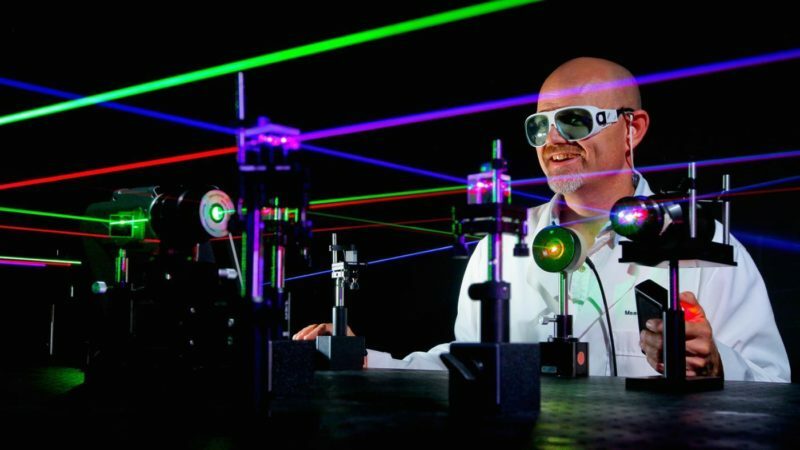 Laser Tools Co., Inc. is a leader in laser light technology and supply a range of laser alignment systems and accessories for a variety of applications. 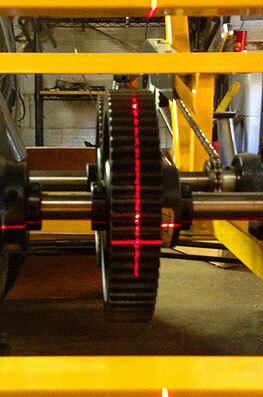 We have been at the forefront in the use of red light and green light positioning lasers. 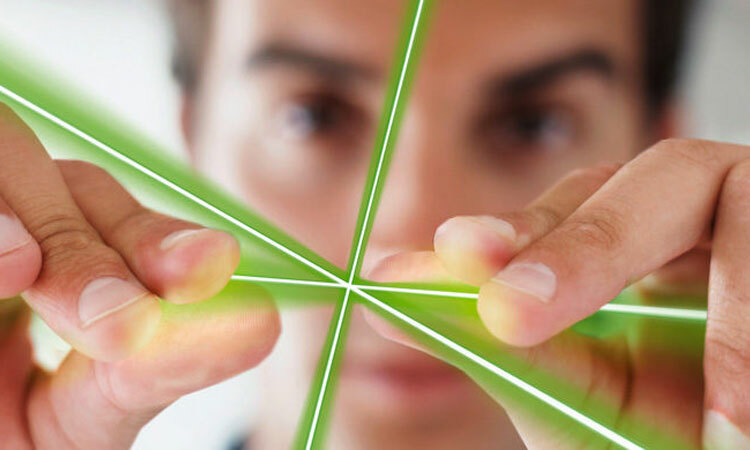 Precision and perfection are the ultimate goals for industries that use laser technology. 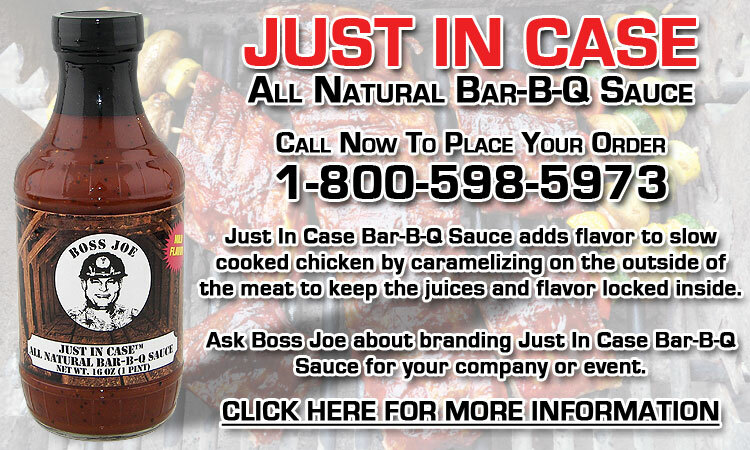 Check out our list of products below to find all the items you’re looking for. 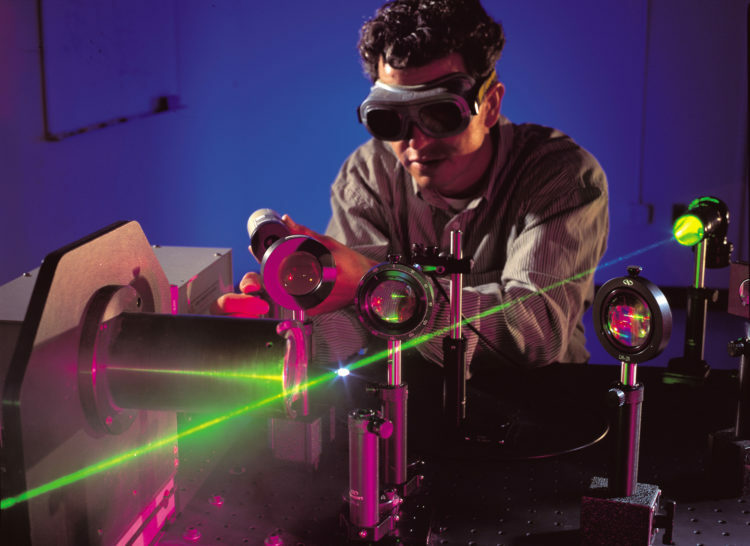 Laser Tools manufactures Laser Levels, Aiming and Positioning Lasers, Mining Alignment Lasers, Measurement Lasers, Sheave Alignment Lasers and Custom Laser systems. 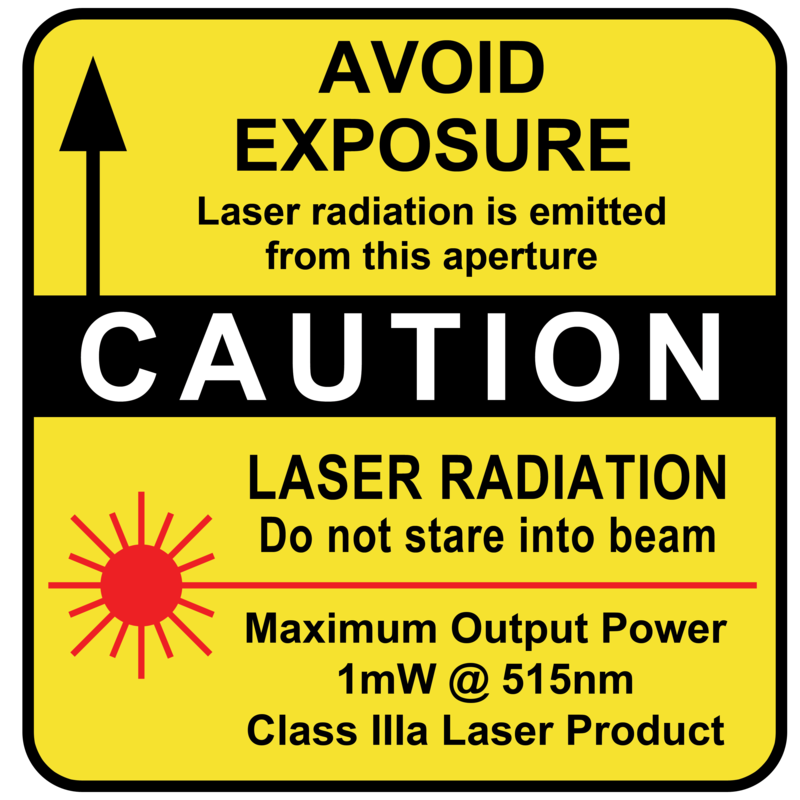 Laser Tools Co., Inc. is the only manufacture of intrinsically safe mining alignment lasers in the United States, their lasers are required to mine coal and other minerals. 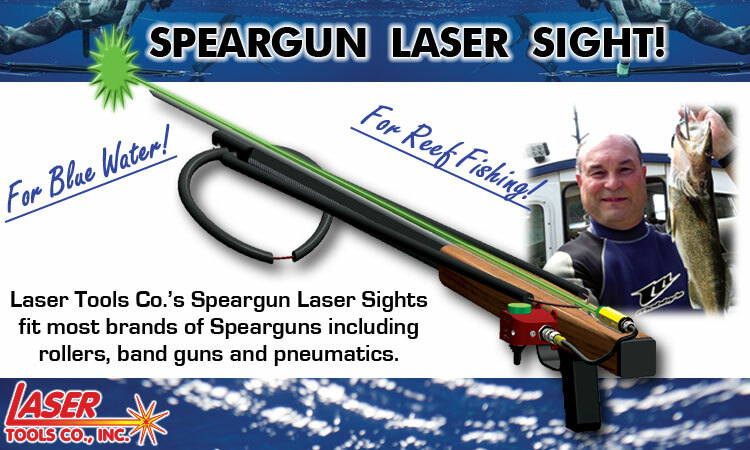 Laser Tools Co. offers marine and underwater laser products for marine boat docking, used by ROVs (Remote Operate Vehicles). 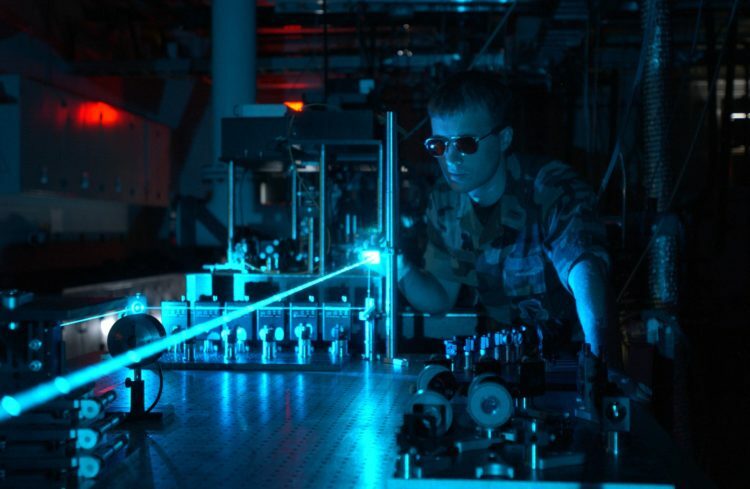 By paralleling two laser beams that are calibrated for set distances, accurate measurements from video images are possible. One button operation gives you long distance readings between two points that are accurate to 1/16 of an inch. 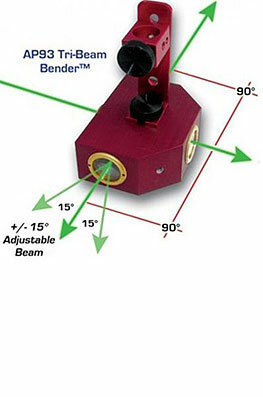 Precisely positions laser beam within +/- 10° of beam movement. +/- 2° beam movement optional. Simple Operation "Rotate for Beam Adjustment" +/- 2° Beam Movement. Optional +/- 10° Beam Movement. "The Laser shoots out of the side of the box!" 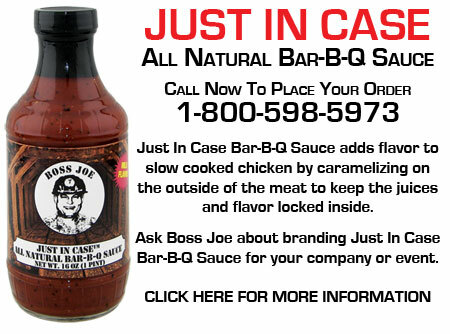 Use indoors and outdoors on cranes, gantries, security installations, loading docks, machinery and conveyors. Dovetail mounting with magnetic base. Use for survey and drill layouts. 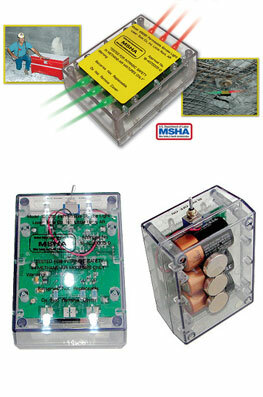 Use with L600 or L202 Dual Beam Alignment Laser and working Spads.